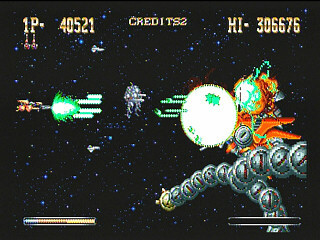 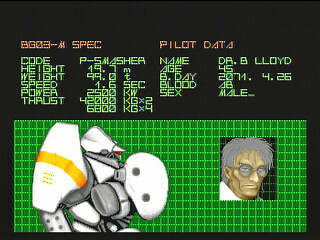 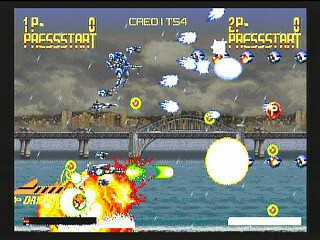 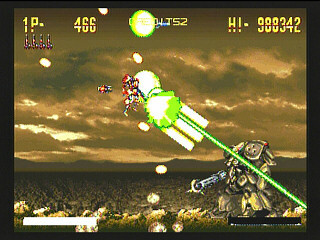 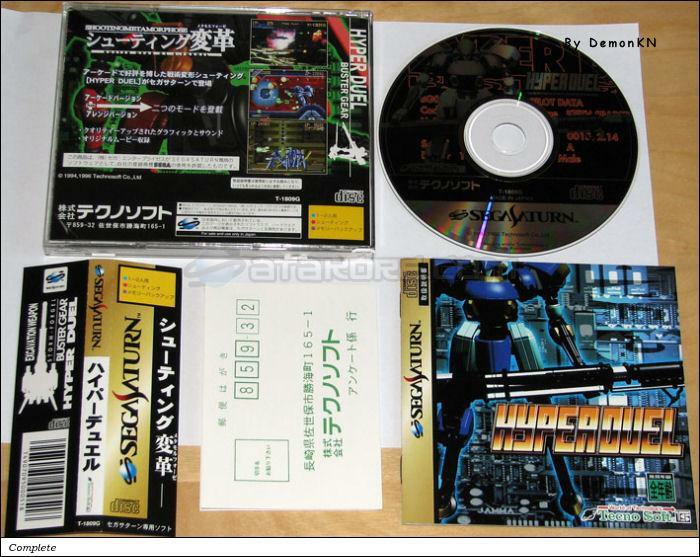 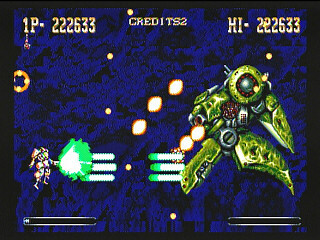 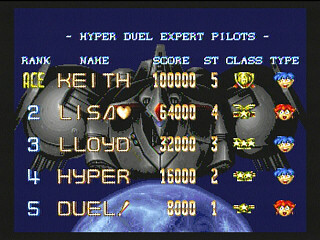 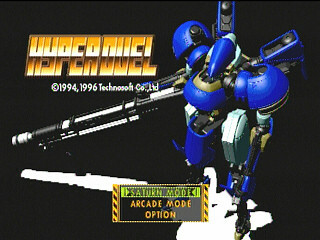 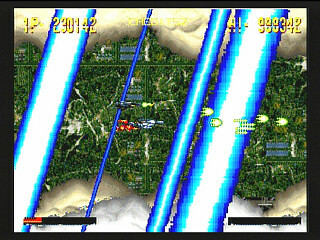 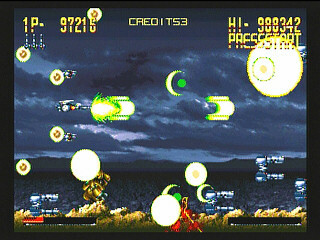 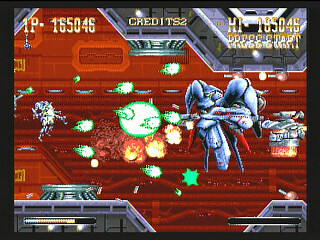 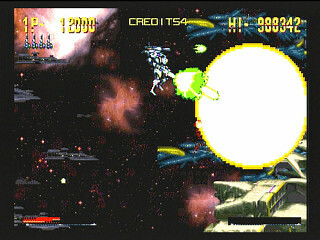 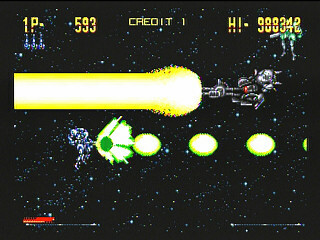 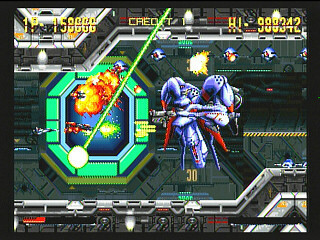 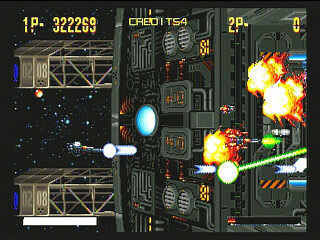 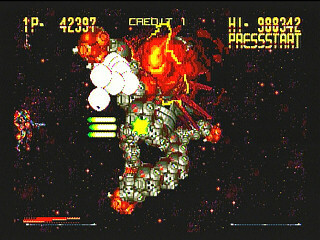 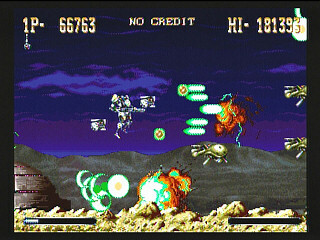 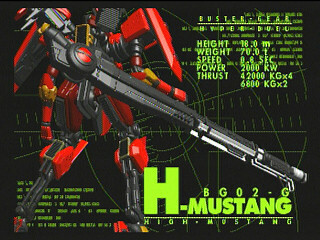 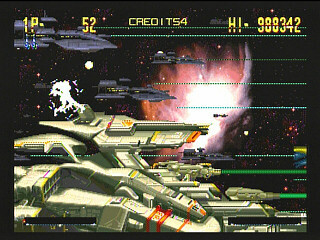 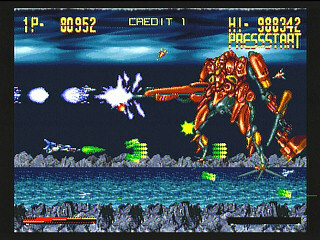 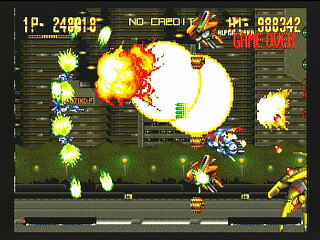 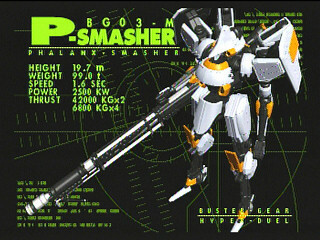 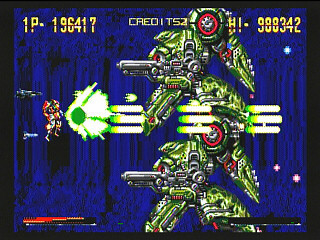 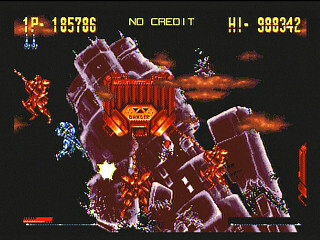 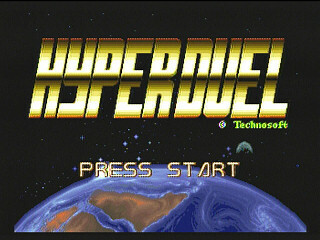 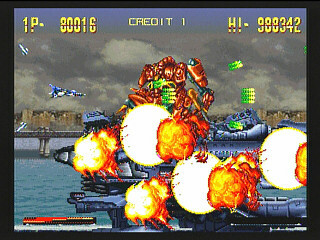 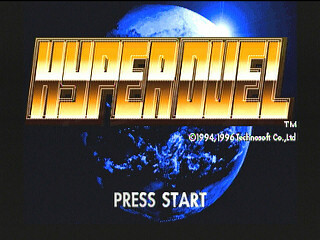 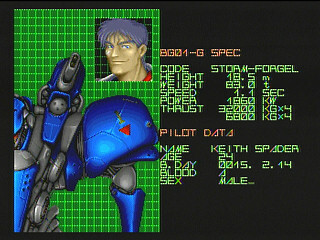 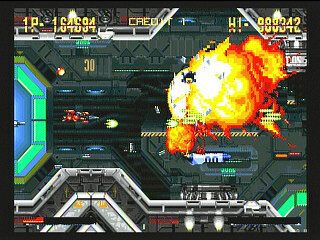 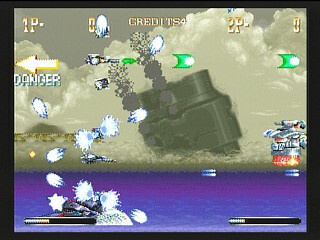 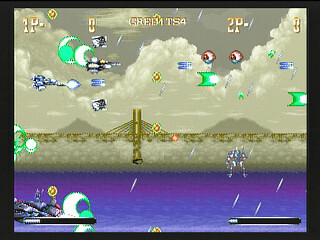 Hyper Duel (ハイパーデュエル) is a Shoot-em-up game, developed and published by Technosoft Co., Ltd., which was released in Japan in 1996 for the Sega Saturn. 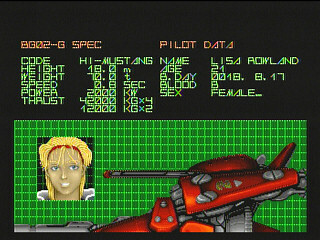 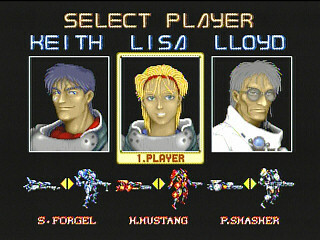 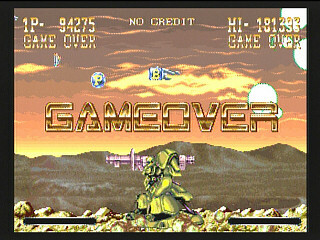 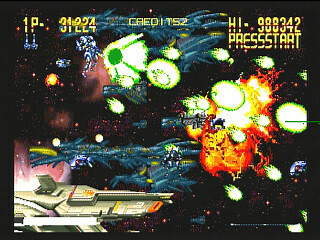 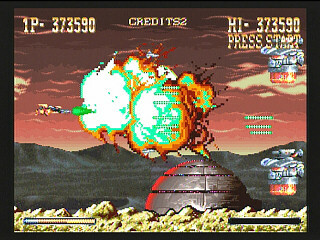 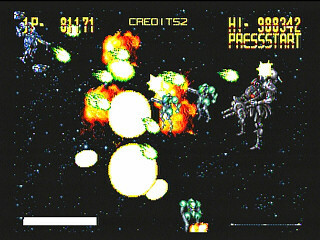 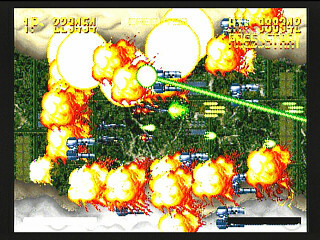 Another great shoot'em up by the now defunct Tecnosoft. 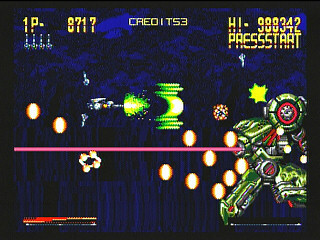 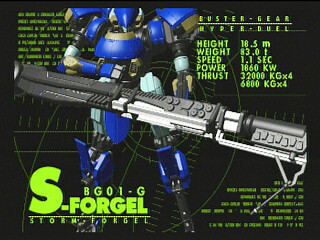 The game looks very much like ThunderForce except that your ship can be changed into a slow, yet powerfull robot at any time. 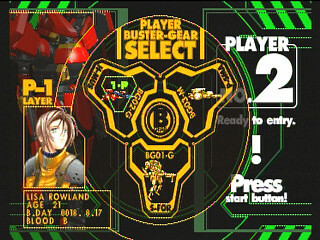 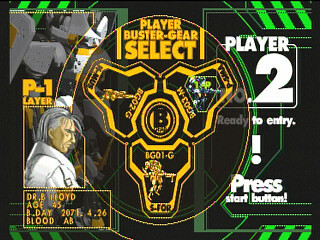 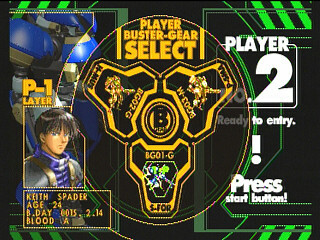 Two players can play simultaneously and thanks to the addition of a saturn mode (new and more colorfoul graphic, great remixed sound!) 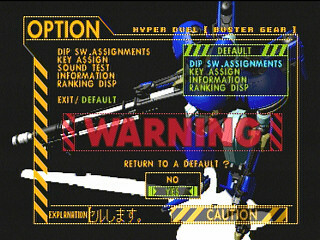 Hyper Duel is worth spending the money.